Some representative case studies of projects we've undertaken for clients. MSource was engaged by Genji to carry out projects ranging from researching new retail locations, to expanding into healthcare, education and travel locations. 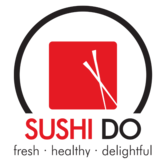 We undertook a full market and competitor analysis to help Sushi-Do redevelop their brand, then executed on a business expansion plan. Hai Street Kitchen & Co.
M Source was engaged to introduce Allie’s Gluten Free, a gluten-free, allergen-free bakery in Hicksville, NY, into the higher education and K-12 school markets. We carried out market research, trade conference and email marketing campaigns resulting in several new accounts. 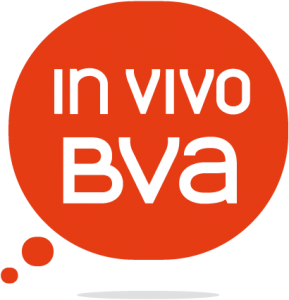 In-Vivo BVA, a global market research firm, hired M Source Ideas to research suitable locations for three new test sites in U.S. shopping malls. Jack-in-the-Box came to MSource to gain access to Arizona State University. MSource achieved this for them in 10 days. 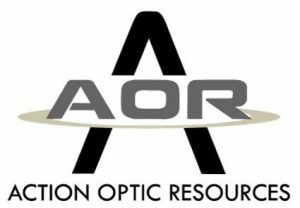 MSource was engaged by Cejon to find high-traffic sales channels for their new line of sunglasses. MSource Ideas forged a series of successful new business-building partnerships for iZone, a leading provider of sunglasses, reading glasses and fashion accessories to the travel retail industry. By Brooklyn is a made-in Brooklyn ecommerce and bricks and mortar store selling only products made in Brooklyn. We helped analyse the feasibility of them entering the airport retail market and produced a custom industry report for them. Over two decades spent solving hard, B2B marketing problems in the food services and consumer products space. 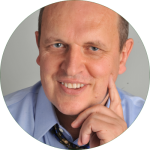 Learn more about us and our founder. M Source was engaged by Edo (Oakville, Connecticut) for a full range of services to assist their expansion into the college market for their sushi chef programs. What Do You Want to Do about Dinner? “What do you want to do about dinner?” “Mmm…not sure, what do you want?” A likely conversation, between one spouse, partner, or family member, to another, around 4 or 5pm, several days a … Continue Reading about What Do You Want to Do about Dinner?